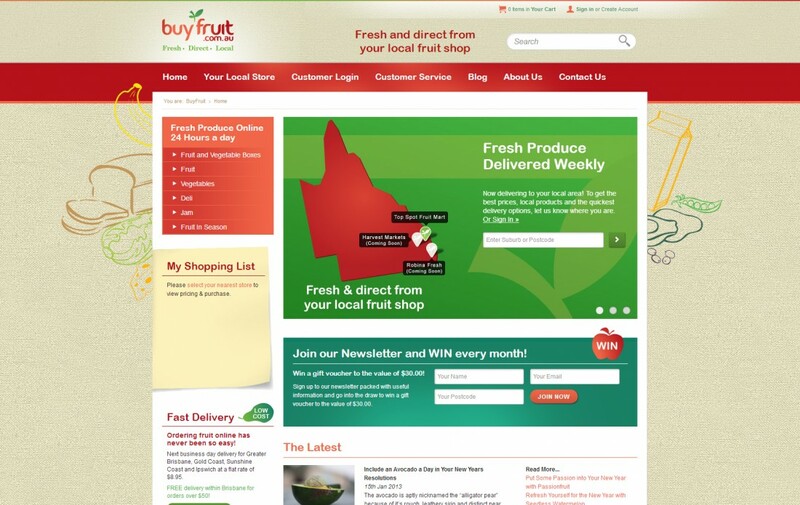 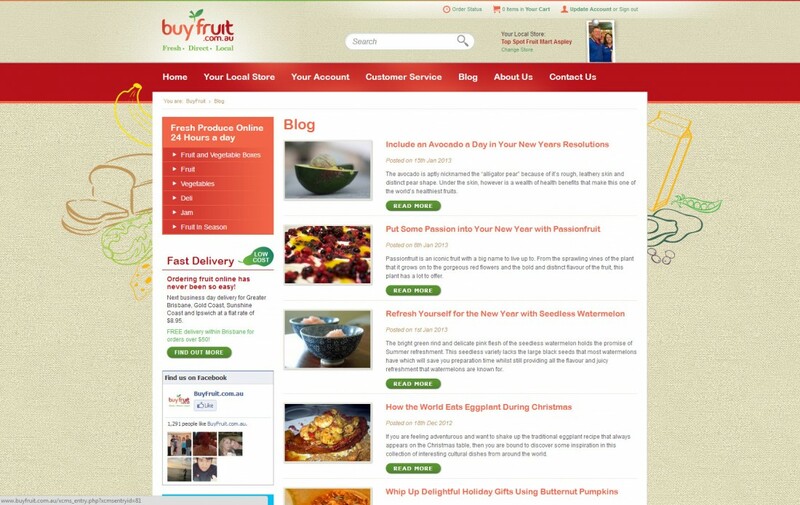 A fresh website to reflect the produce buyfruit.com.au offers and features that make it simple for customers to buy fresh, delicious fruit online. 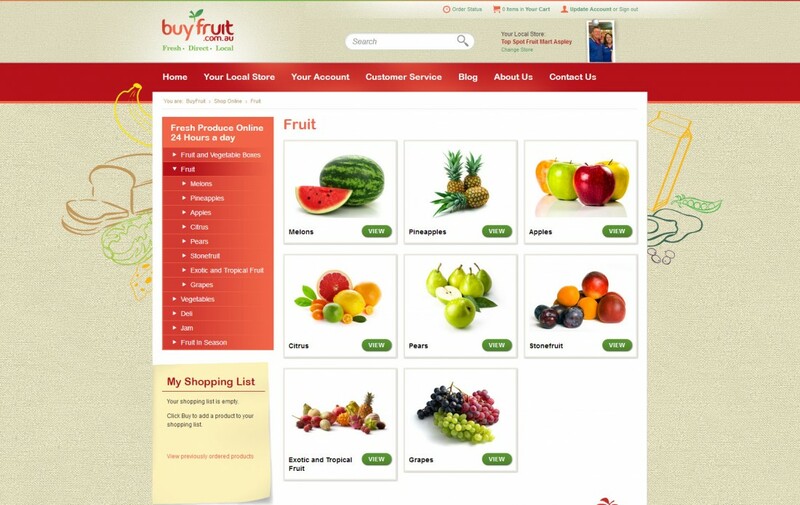 Innovative eCommerce solutions combined with community integration make this site a hub for Queenslanders looking to stock their fruit bowl from the comfort of their own home. 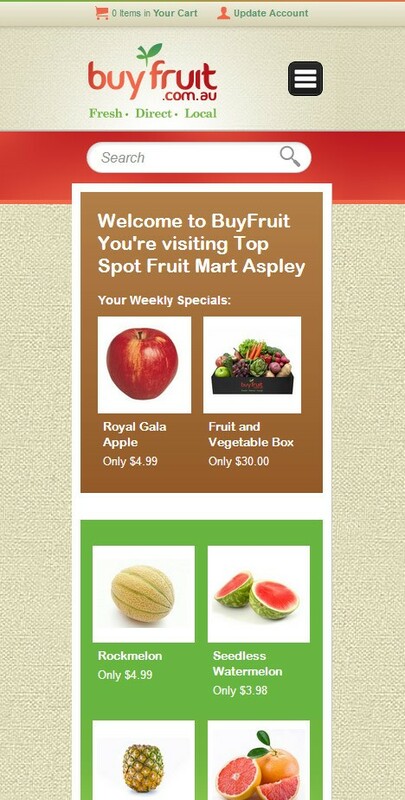 Social media integration and responsive design is the cherry on top.